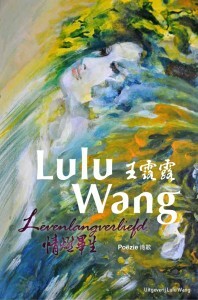 With passion and humor Lulu Wang takes you to a world of beauty in words and pictures. Along with artists Marion Cleyne , Vincent Messelier , Steven Partiman and Sophie Xie * Lulu and her artists have prepared a feast for the eye and the heart made of honey. Read and live the dream she sketches together and enjoy, not partially, but the fullest. A Belgian artist once said , the brain is the biggest sexual organ . This is the beginning station of desire and the terminus of his satisfaction .